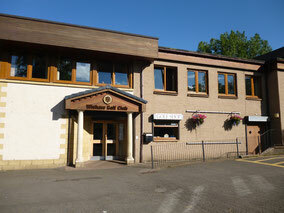 Wishaw Golf Club, situated to the north of the town centre, is a parkland course designed by the legendary golf course architect and former Open champion James Braid, with many tree lined fairways and good views of the local area to be enjoyed from a number of vantage points. 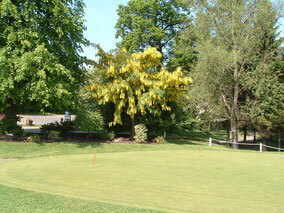 Wishaw is, quite possibly, one of the best value golf courses in Scotland and not to be missed! Ride on buggies are available. The 2019 Fixture List is now available on the web-page. You will find it under the Fixtures sub-heading for you to check the seasons fixtures.